Building your own cabinets can save money and give your house a unique interior style. But even with some experience in woodworking there’s still a lot to learn for building cabins that stay together and fit in your home. These books cover every topic from selecting materials to measuring and hitting that first nail. You can find stuff here for all experience levels so if you’re curious to get into cabinetry then these books will help you hit the ground running. 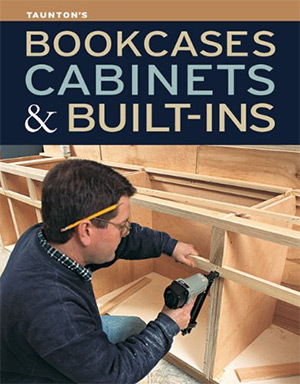 Clear drawings with labels and captions litter this massive 370-page guide to constructing cabinets from scratch. 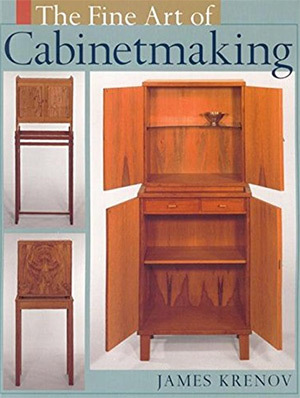 Illustrated Cabinetmaking by Bill Hylton is a one-stop resource for anyone who wants to get a leg up with their own cabinet work. 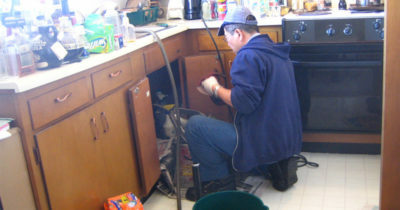 Bill has years of experience crafting and woodworking so he knows the difficulty of creating a working cabinet system. 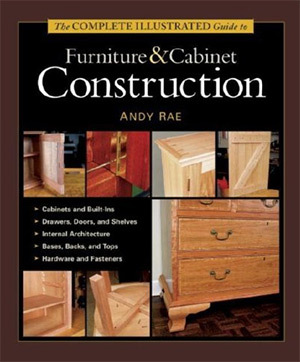 Each chapter goes into great detail covering joints, corners, assemblies, and many different techniques for furniture. 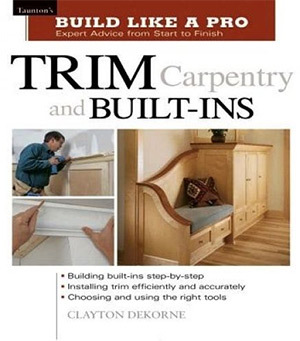 This book definitely goes further than simple cabinetmaking. But there’s so much you can learn from each project and there are dozens of cabinet-specific projects. From dry sinks to spice cabinets, chimney cupboards, buffets, hutches, and everything else you could possibly imagine. This book covers it all with great detail and plenty of illustrations to explain every step of the process. Bob Lang’s The Complete Kitchen Cabinetmaker is one of the more detailed guides on both construction and style. 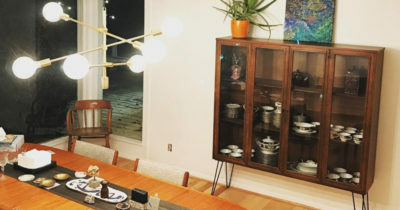 These exercises can teach you how to build a cabinet from scratch, along with how to finish and style the cabinet for any decor. 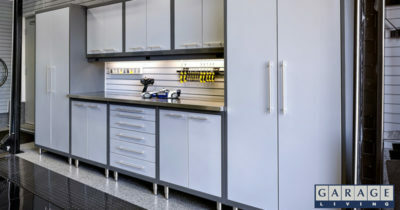 You’ll learn all about the building process and how to design cabinets from the right materials. The early planning stage is crucial to creating a great outcome. As you go through each chapter you’ll build up a detailed knowledge of cabinetry and how units come together. Joints, frames, panels, and edge treatments are just some of the topics covered. Your job is to not just find the best quality materials for your project, but also to know how they fit together. Later in the book you’ll learn how to mount countertops above cabinets and how to match the finish for your kitchen or bathroom. 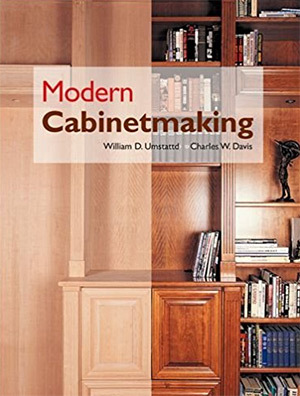 Every tip in this book applies to real-world scenarios and by the end you’ll have a deep working knowledge of cabinetry. If you’re uncomfortable diving right into cabinetry then consider starting with woodworking first. In the book Woodworking Basics you’ll learn all the fundamentals of woodworking from Peter Korn, a seasoned pro with years of experience to share. 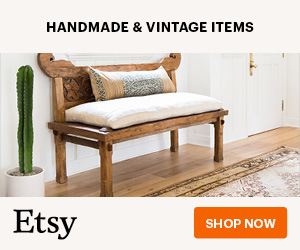 You’ll get a beginner-friendly intro to woodworking that covers how to properly use tools & machinery safely, how to measure and cut wood, how to make more detailed cuts and how to put everything together for a solid piece. As you work through the early chapters you’ll practice very simple techniques for cutting and reworking wood from picking the material to finishing. Then towards the end you’ll work on a few basic projects: a milling board, a small bench, and a side table. These lessons will not make you an expert cabinetmaker. But sometimes you need to start at step 0 before you can move onto step 1. 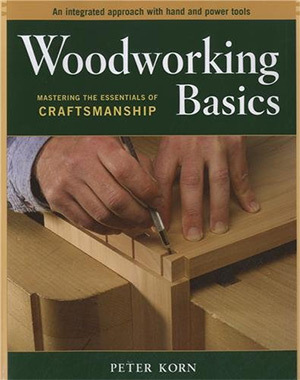 Everything in this book will get you prepped to tackle woodworking with real confidence. Cabinets come in different sizes & styles but they’re all used for the same thing: storage! 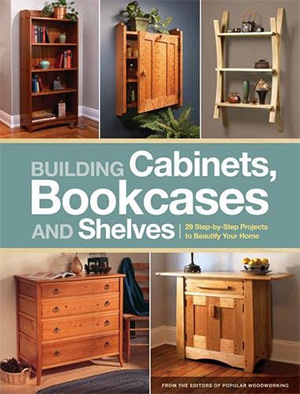 Building Cabinets, Bookcases & Shelves looks at the woodworking process as an extension of storage. The goal is to meet your needs and solve problems with your own two hands. And these projects are guaranteed to help you get there. From enclosed kitchen cabinets to large bookcases you’ll find dozens of cool projects to follow along and build yourself. 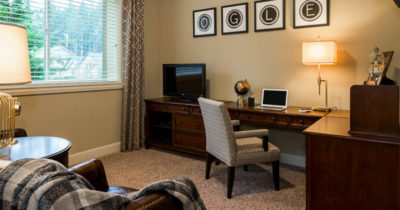 Each project is fairly detailed but certainly not impossible for a newcomer. And the writing style is easy enough that you should be able to keep up with ease. Unfortunately I feel the author tried to cram too many projects into this book while not leaving enough detail for complete newbies. I’d recommend this more for semi-experienced craftsman who are okay to fill in some blanks along the way. Your kitchen is perhaps the most complicated room in the entire house for cabinetry. 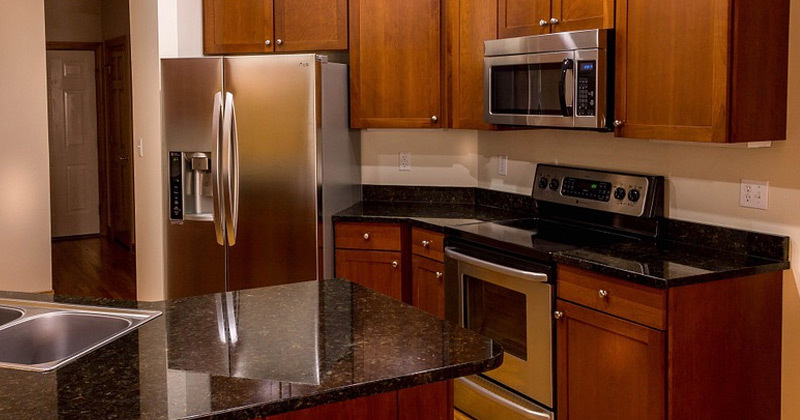 You’ll find cabinets above the range, below countertops, and oftentimes full-height pantry storage for dry foods. In Udo Schmidt’s book Building Kitchen Cabinets you’ll get a complete tour of the construction process. These lessons take you step-by-step holding your hand along the way and making sure you understand the crucial ideas of load weight, build structure, and mounting. 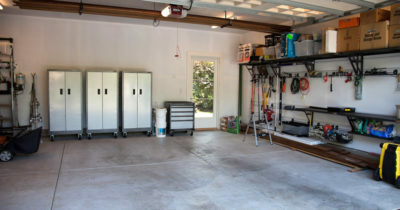 It’s generally assumed that you already have some space in your house for a workshop and know your way around power tools. These skills can be learned along the way, but it does help to already have some carpentry experience. The first chapter covers tools in detail so you needn’t worry about that. And as you work through each chapter you’ll learn more about building, designing, and finishing individual sections like drawers & shelves. An excellent guide for re-doing your kitchen and saving some money in the process. 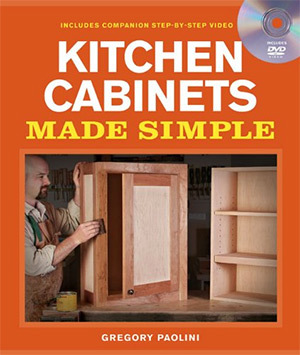 Another detailed book on kitchen cabinetry is Building Kitchen Cabinets Made Simple. Furniture maker Gregory Paolini wrote this book as a learning resource for anyone looking to get into this craft. If you’re dedicated and willing to work through these lessons you will learn a ton. The book offers advice for built-in features like shelving, extended units, grommets for wires, and lazy susans built right into the cabinetry. You’ll learn how to properly measure space and cut your wood so it fits snug into your kitchen. You’ll also learn about attachments, drawers, and keeping the wood protected from any accidental spills while cooking. Everything Paolini shares here can apply to other cabinets too. But this is a nice simple read for anyone who wants an intro to kitchen cabinetry. The weird yet unique thing about this book is that it’s not exactly a book. Instead it’s a collection of 25 articles and how-tos originating from various DIY sources. Bookcases, Cabinets & Built-Ins covers the building process with tons of illustrations and detailed steps. It is not strictly a cabinet making book. 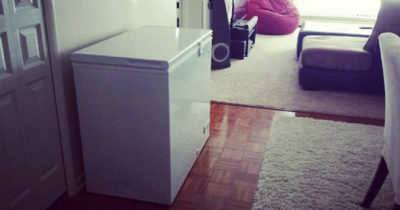 However the projects inside can apply to all storage solutions and you can bring these techniques with you for life. You should spend some time thinking over the value of this resource because each chapter feels very fractured(they’re all separate articles). It’s not the best beginner’s book and not the best cabinet-only book either. 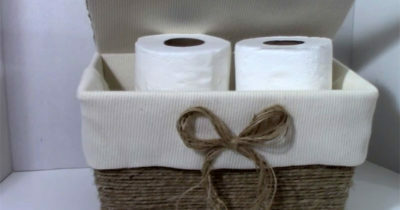 If you’re okay with that and willing to try a few different storage-making projects then you’ll be pleased with the contents. Although this book is quite a few years old, the lessons inside still apply today and can be followed to a tee. The Complete Illustrated Guide to Furniture & Cabinet Construction looks at the entire process of construction to offer a holistic view. Each chapter shares a graphic step-by-step model you can follow to learn basic furniture construction and cabinetmaking. You’ll learn about all the minor details you never thought about before. This includes sliding drawers, handles, built-in spaces and shelving units. Not to mention structuring a firm base and using fasteners in the right places to keep it all together. The illustrated diagrams & photographs really help sell this book to anyone. You don’t need much of any prior woodworking experience if you’re willing to follow along and put in some effort. 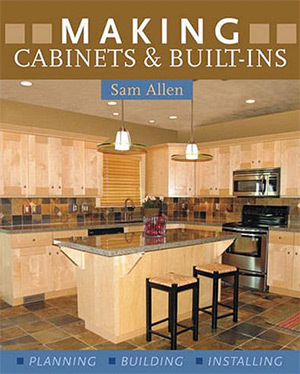 Sam Allen has authored many books on woodworking and the details of joining, securing, and mounting your own furniture. In his book Making Cabinets & Built-Ins Sam delves into much more detail about cabinetry and how these features can be made from scratch. A huge portion of this book talks about the planning step which is arguably the most important. You’ll learn how to judge wood grade and type while also finding a price range that works for your budget. However the biggest factor of cabinet making is not price, but rather time. Learning to invest your own time into the process can be one of the more challenging points. Once you see your first finished product you’ll be raring to tackle another one. And Sam has no shortage of projects offering ideas for kitchen cabinets, modular built-ins, and even entertainment centers. Cabinetmaking and Millwork is one of the oldest publications in this list. However it’s still around to this day because it’s valuable and exceptionally detailed. This book has just about 1,000 pages covering tools, workflows, and trade secrets that master woodworkers learn during the practice. Many of the photos are outdated since they were taken during the late ‘80s. However the tools themselves are still around to this day, albeit with more power and likely a bit cheaper. Generally speaking the process is still the exact same. 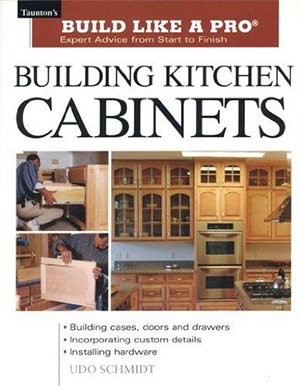 Cabinetry has never looked more detailed than from the lessons from this book. Yet I do not think this is the best choice for complete beginners. This reads more like a handyman’s bible to cabinet making rather than a newbie intro guide. Still an excellent resource to have lying around the house. You can pretty up your kitchen or bathroom with a simple refacing job that won’t cost much but will make a huge difference. Refacing Cabinets is the best book for learning how to accomplish this task in the most efficient way possible. Refacing any cabinet generally follows a process of covering the wooden frame with a wood veneer or some type of wood/plastic laminate. You can then replace the fronts of all your drawers to match this style and install new handles too. This process is far less involved than building an entire cabinet system from scratch. However it’s not an easy task and there’s still a lot to learn. 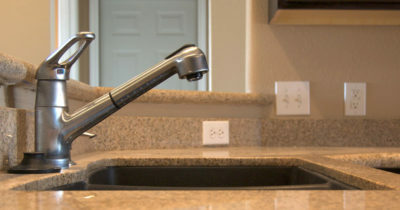 That’s why Refacing Cabinets can be such a valuable resource to have by your side. Don’t bother paying someone for a job you can do yourself. 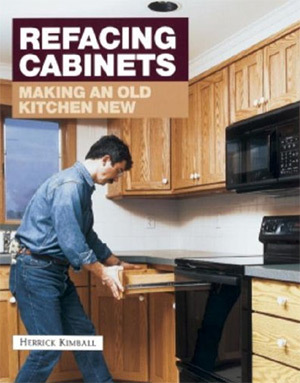 This book is proof that anyone can handle a cabinet refacing job and make it through unscathed. From crown moldings to baseboards you’ll find plenty of cool projects to bring your home from drab to fab. 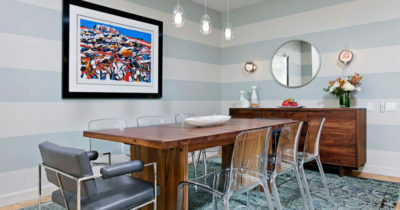 Trim Carpentry and Built-Ins looks more towards the finishing side of woodworking and how to create pieces that look gorgeous and function well. The author Clayton Dekorne has well over two decades’ worth of experience and he shares it all in this book. Each chapter has a few drawings for explanation along with hundreds of photos to detail the work process. While this isn’t strictly a cabinetry book it does get into the detail of cabinet making. Later chapters cover built-ins and drawers that can fit with any sized furniture you make. This is not an ideal book for a complete beginner because it doesn’t cover the whole process. You should already know a lot about carpentry and furniture building before following these projects for more detail. So many techniques have emerged over the past decade to make cabinetmaking a whole lot simpler. Modern Cabinetmaking is a complete guide to this process with all levels of skill covered. This is a huge manual with over 900 pages and tons of practical projects to follow. 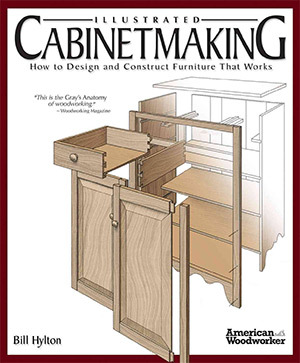 As you move further through the book you’ll find much more detailed projects that push your knowledge of cabinetmaking. Early chapters introduce tools, materials, and basic construction ideas. The projects help you put these ideas into practice. You should have no trouble following along with the hundreds of illustrations and guided photos. 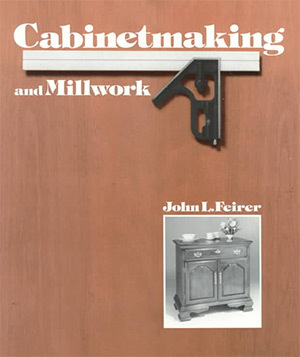 This book is the absolute best resource for anyone who wants to learn the true details of cabinetmaking from start to finish. If you just want simple cabinets then the advanced chapters may be too much. But it’s better to have more than you need rather than not enough. There’s truth in the statement that woodworking is an art form. And The Fine Art of Cabinetmaking by James Krenov is proof that you can build amazing cabinets with your own two hands. The author shares his thoughts on each project and shares his “best practices” for new carpenters. If you’re not a typical DIY-type person then this book may be a tad confusing. It’s not a complete how-to book, but rather a conceptual book on woodworking. Just because it focuses on cabinets doesn’t mean this is all you can build. However the details really are exquisite and they cover the art of cabinetmaking from the perspective of an artisan. 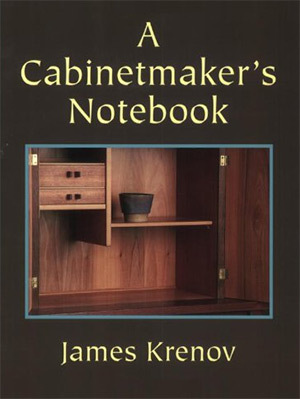 Another philosophical-type book written by James Krenov is the Cabinetmaker’s Notebook. I add this into the list only because it offers a very unique perspective on cabinetmaking that you won’t find elsewhere. It’s a pretty short read with only 130 pages but it feels like a monologue shared by a true craftsman at work. The idea of this book is that James shares his journey into craftsmanship and cabinetmaking. You(the reader) are considered an apprentice studying under James’ wisdom and learning from his past experiences to add that knowledge into your own journey. 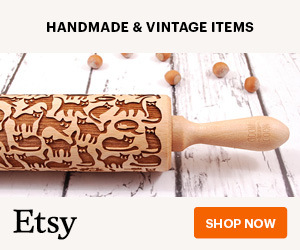 I only recommend this title for someone who truly enjoy woodworking and craftsmanship. It’s not an easy read but you’ll take away some interesting thoughts that’ll shape how you approach furniture making in the future. Every book in this post is beyond incredible. Each one has a different writing style and learning curve so it’s about finding whatever works best for you. If you’re a complete beginner check out Woodworking Basics if you want a complete intro. Or you may want an ultimate compendium like Modern Cabinetmaking. Figure out what you want to build and match with the best books in your price range. 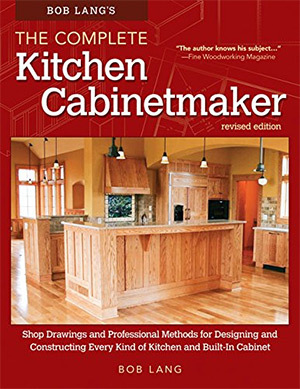 Regardless of your skill level you can find solid cabinetmaking guides in this list tailor-made for your goals.